Eagle Eyes isn’t just another sunglasses brand. 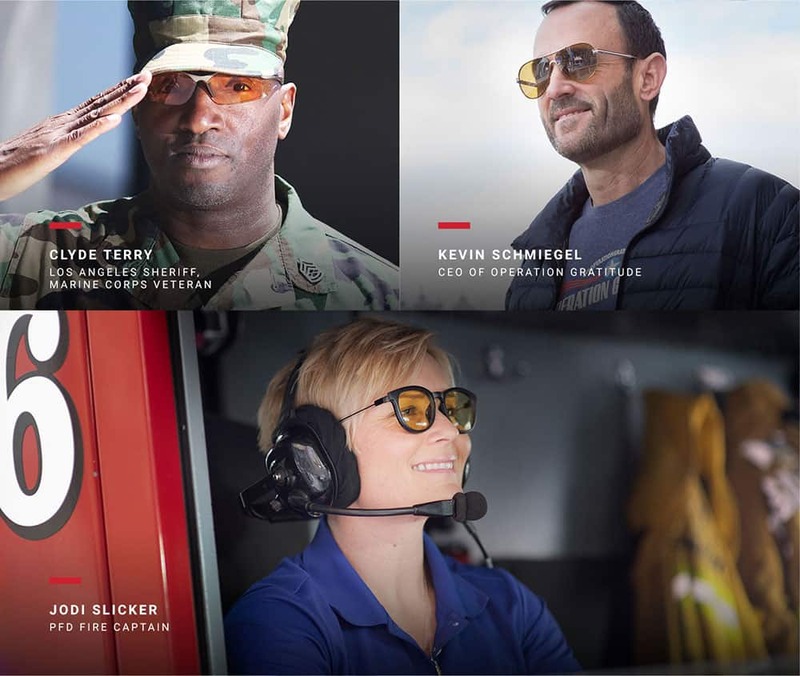 Developed from original NASA optic technology, Eagle Eyes’ lenses are the only sunglasses lens to receive the Space Foundation’s Lifetime Certified Space Technology™ seal. 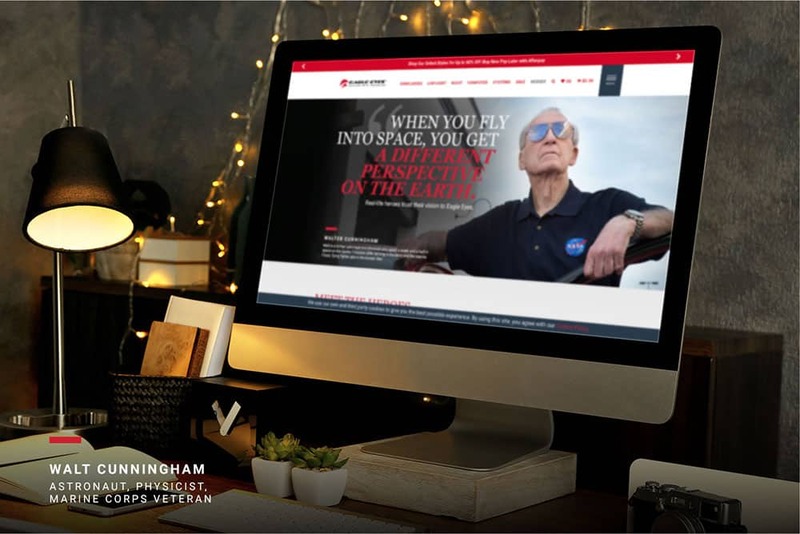 In 2017, we built Eagle Eyes a robust new eCommerce site and targeted digital campaign around their innovative lens technologies. Less than a year post-launch, sales were up more than 130%. After the success of technology-focused marketing, the brand wanted to reach customers on an emotional level—so we created Heroes. Our real-life heroes came from all over the U.S. Some, like Apollo 7 astronaut Walt Cunningham, were longtime Eagle Eyes fans, while others, like fire captain Jodi Slicker, were new. But they all loved the brand’s powerful protection. 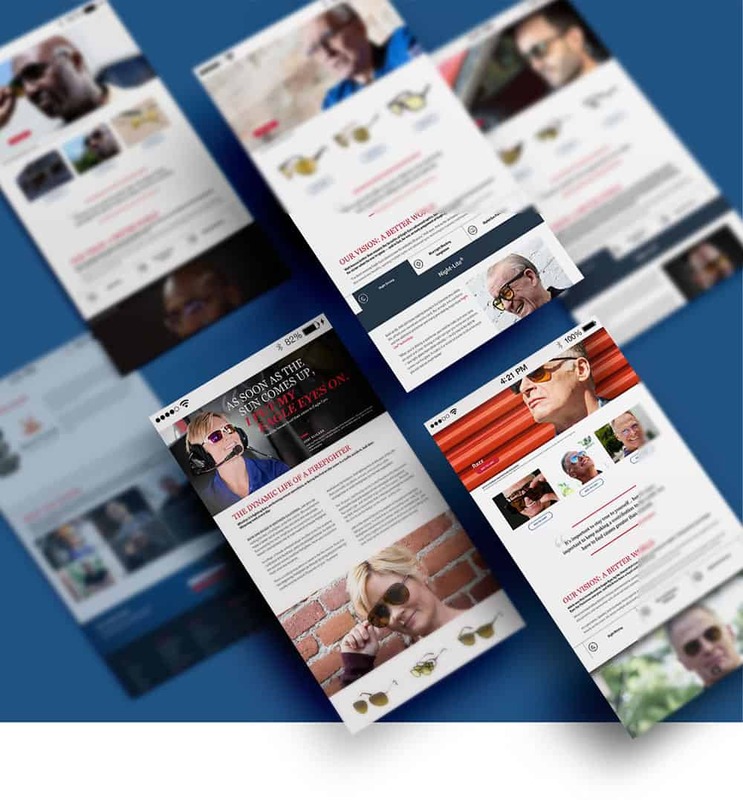 Each hero did an in-depth interview and photo/video shoot, which were used to create arresting digital collateral: videos, landing pages, emails, ads, social & more. Heroes has generated new leads and immensely positive feedback from loyal customers.